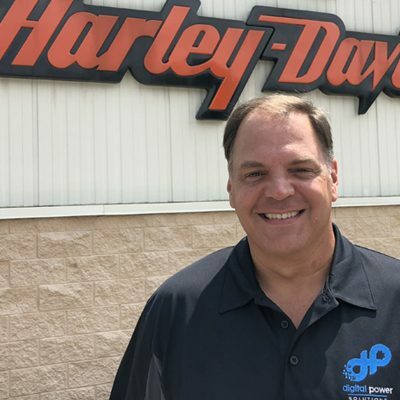 Mike comes onto the team with a long life of service to sales. 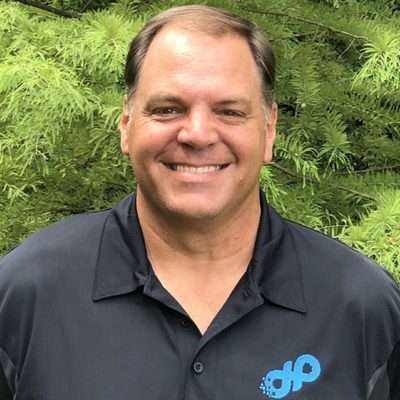 With many hundreds of success stories connecting dealerships with the services that brought them large and measurable increases in lead and sales volumes, Mike has run the ranks at every business he’s joined. When not working, we’re not sure what Mike does. He’s been so excited about coming to the team, we think maybe it’s all he’s been talking about for months. 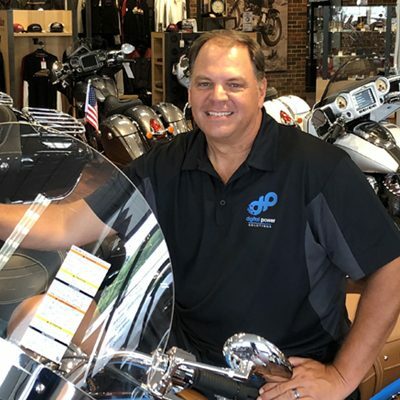 Mike was the first additional sales person Digital PowerSports invited to the team because he’s been a long time, trusted colleague and is a marked performer in customer acquisition and satisfaction.